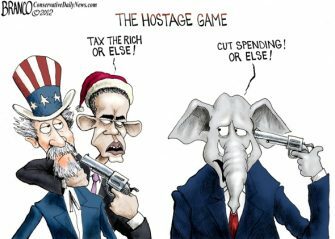 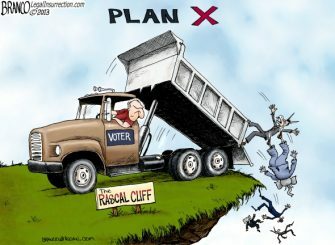 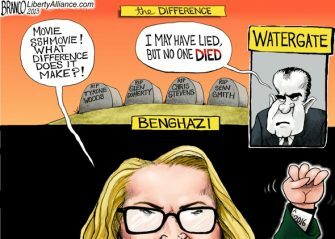 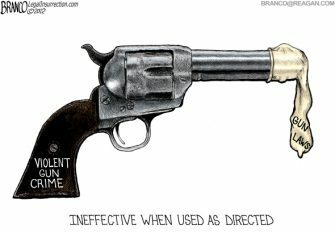 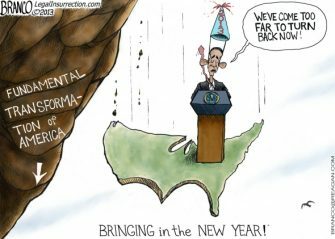 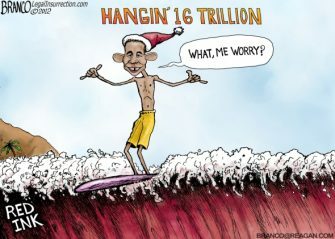 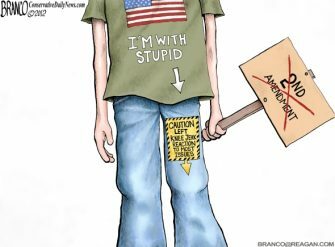 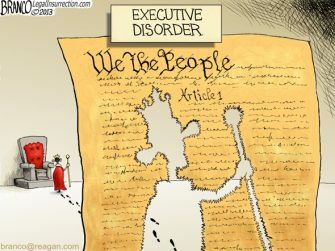 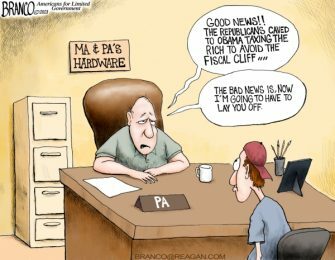 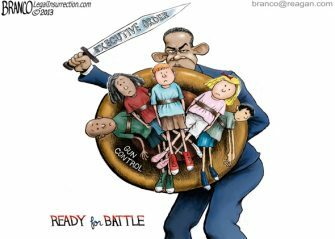 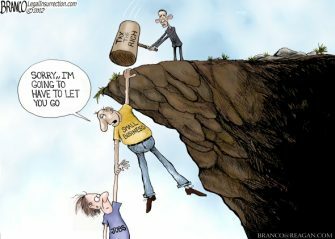 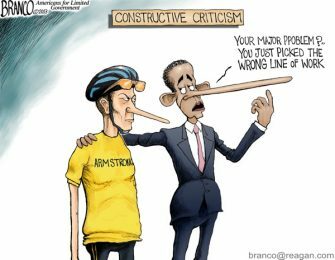 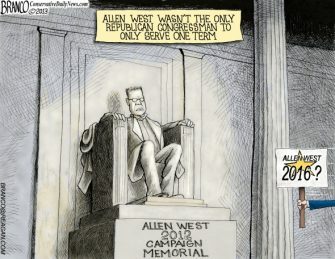 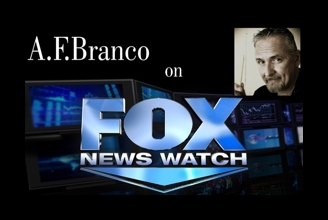 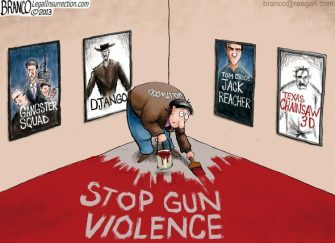 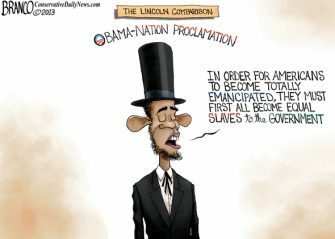 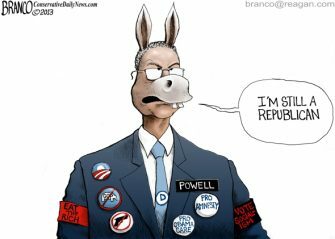 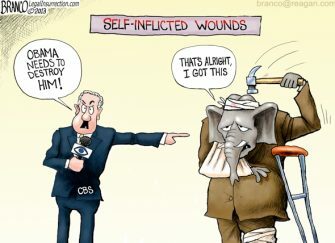 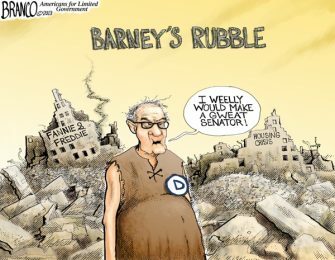 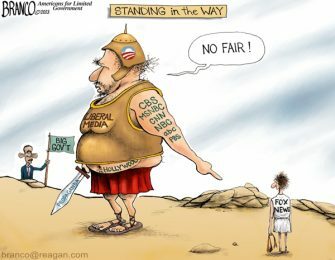 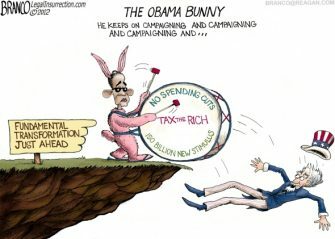 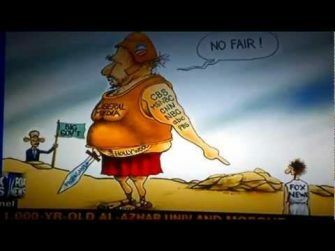 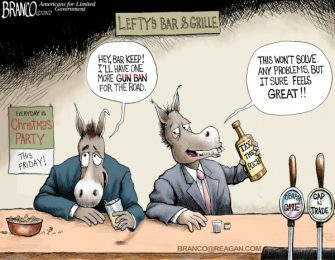 A.F.Branco’s political cartoon “In The Way” mentioned on FNC’s “The Five” . 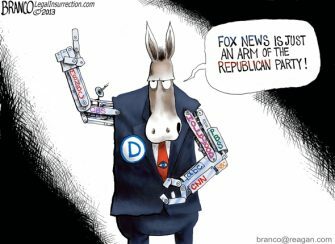 Click image to see video Dana Perino used..
At Legal Insurrection Click for larger image The Mainstream media is just an arm of the Democrat party. 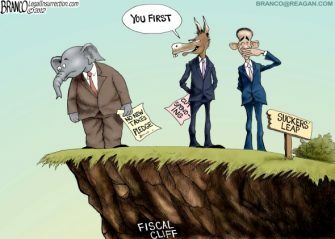 Politcal Cartoon..